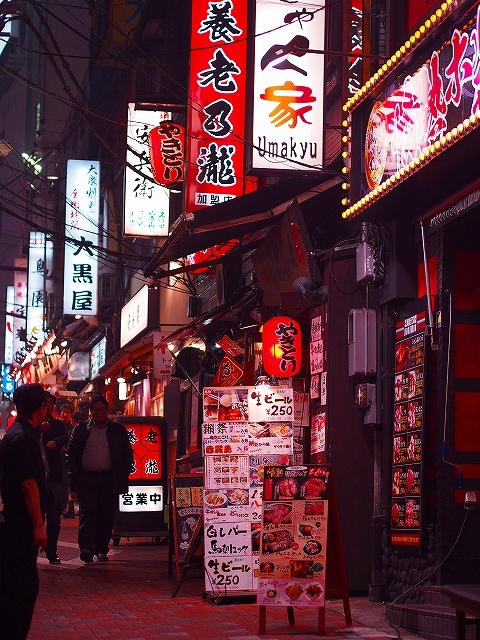 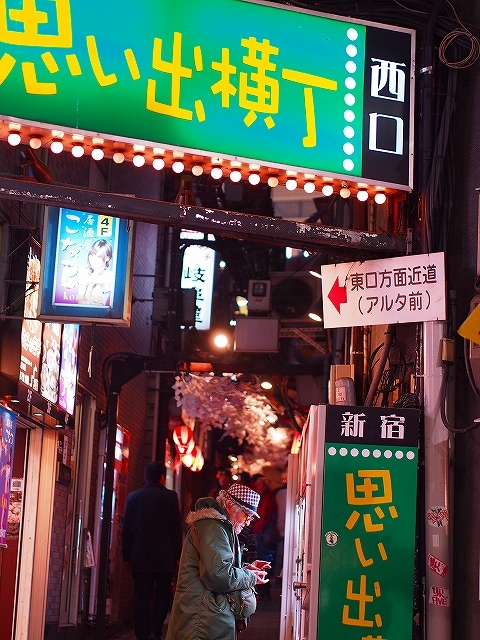 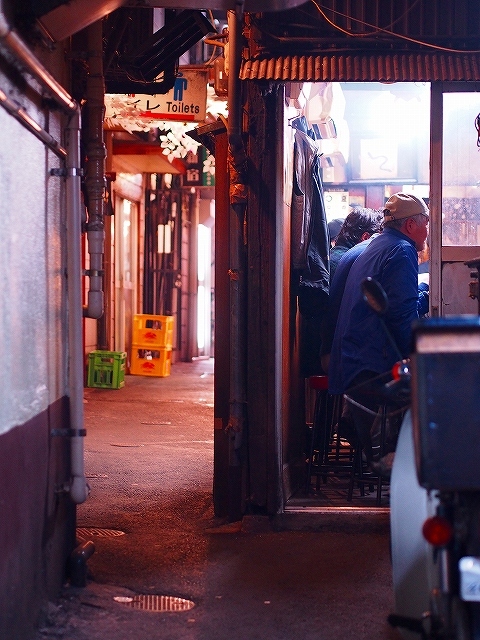 闇市の色をとどめる，新宿思い出横丁 / Omoide Yokocho (Memory Alley), have its root in the black market. 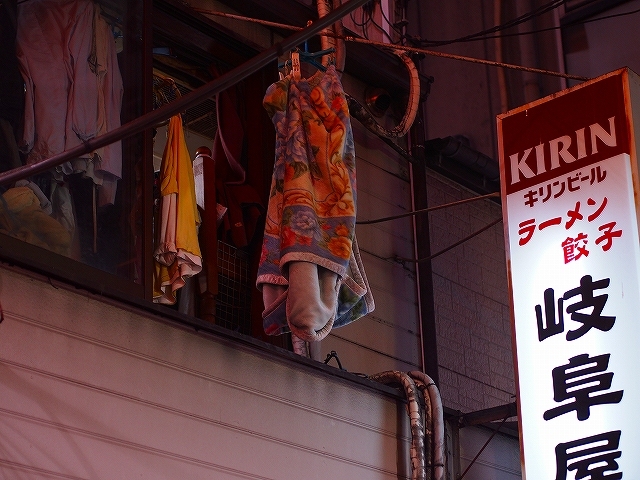 Posted byまちなみ逍遙/Wandering the Wonderful Streets	 03/02/2013 16/10/2015 Leave a comment on 闇市の色をとどめる，新宿思い出横丁 / Omoide Yokocho (Memory Alley), have its root in the black market. 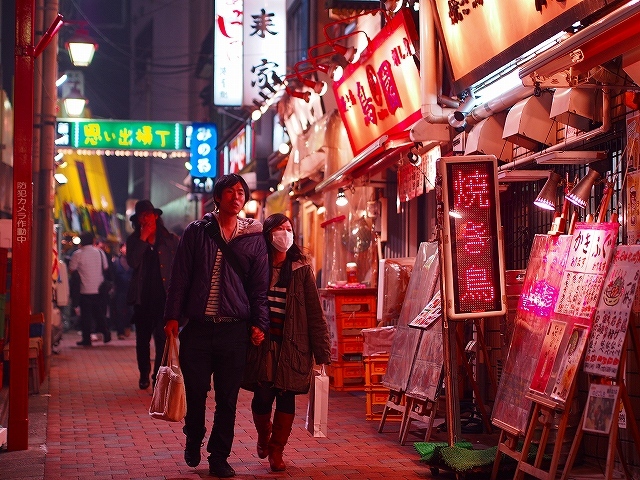 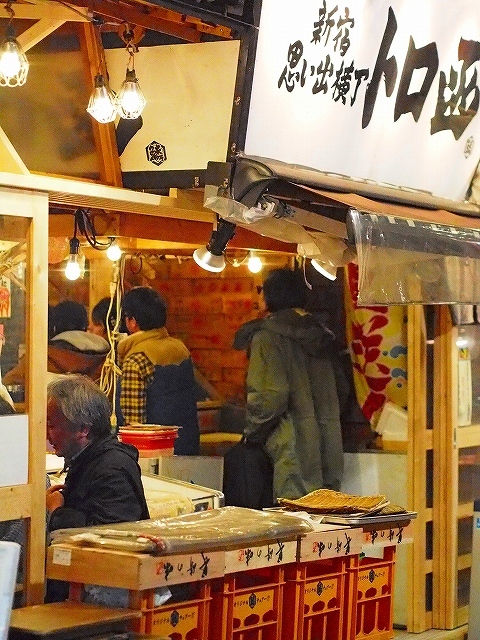 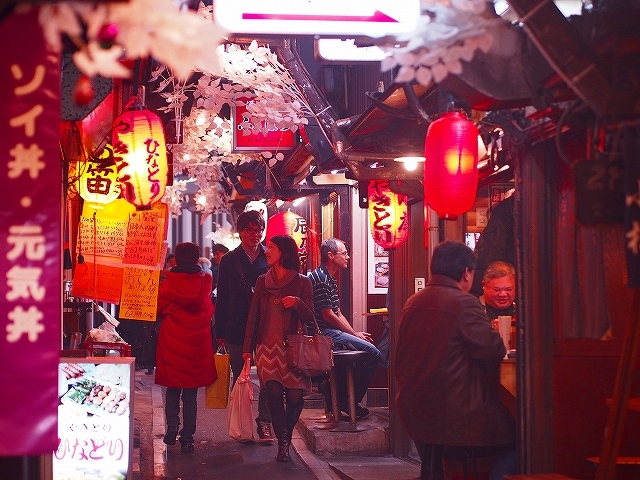 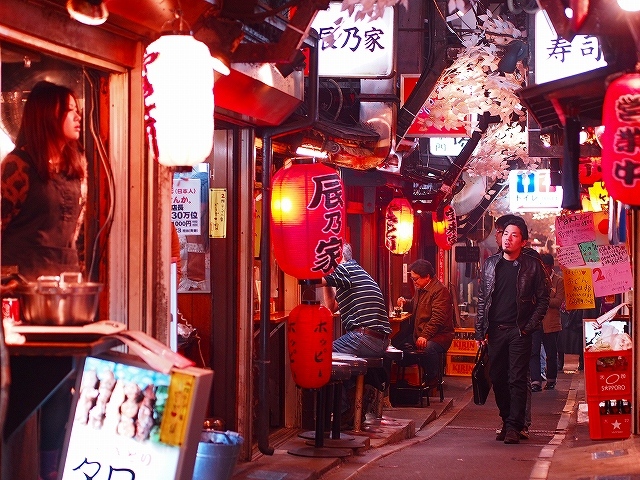 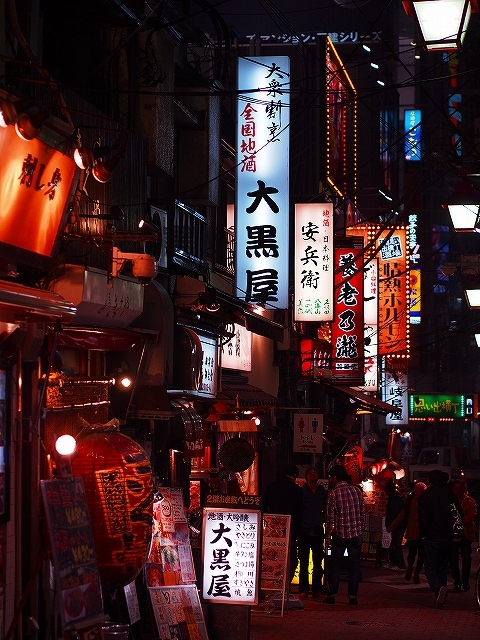 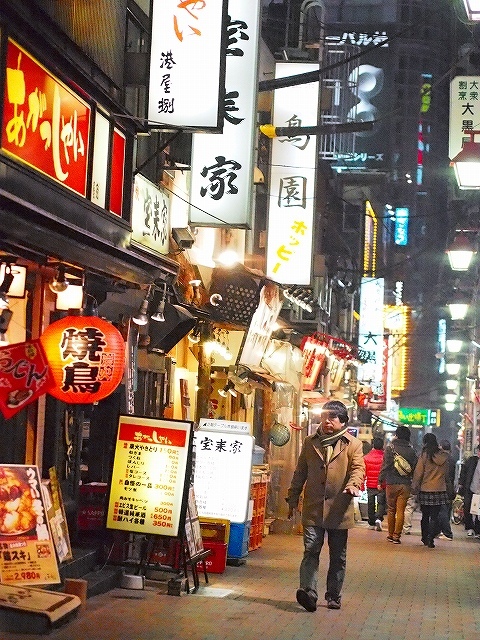 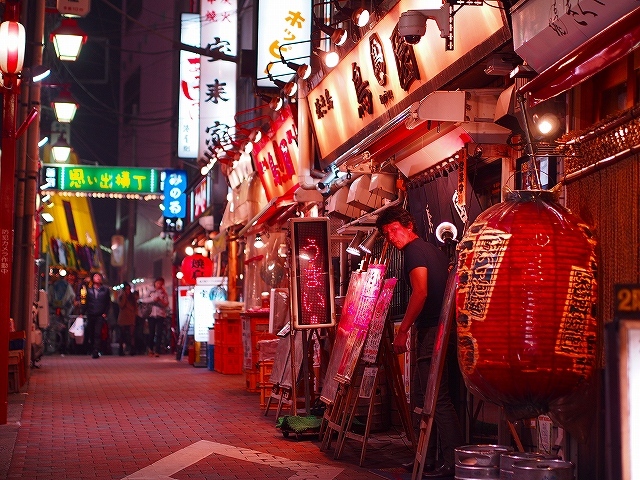 The night scenery of ” Omoide – Yokocho ” ( Memory Alley ). 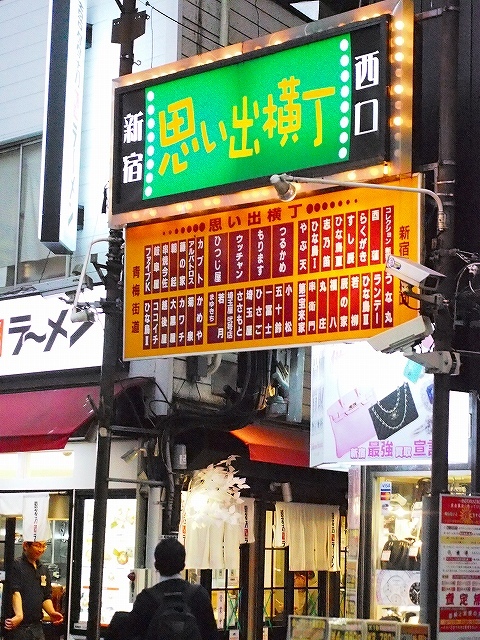 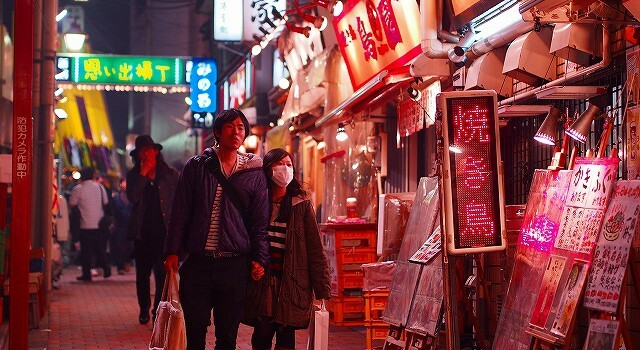 Even though,this very narrow alley is located nearby the Shinjuku – Station, which is one of the biggest terminal station in Tokyo, it miraculously remains undeveloped. 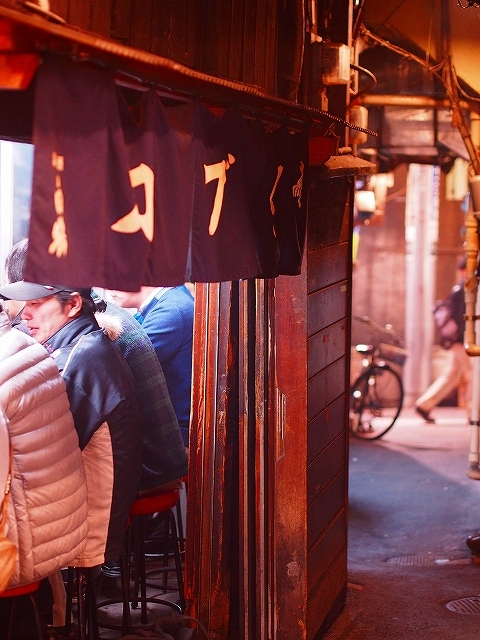 Here is a remarkable number of so small pubs and bars,and these stores are very shabby, because, they have their roots in the black market or at a food stall right after the war.